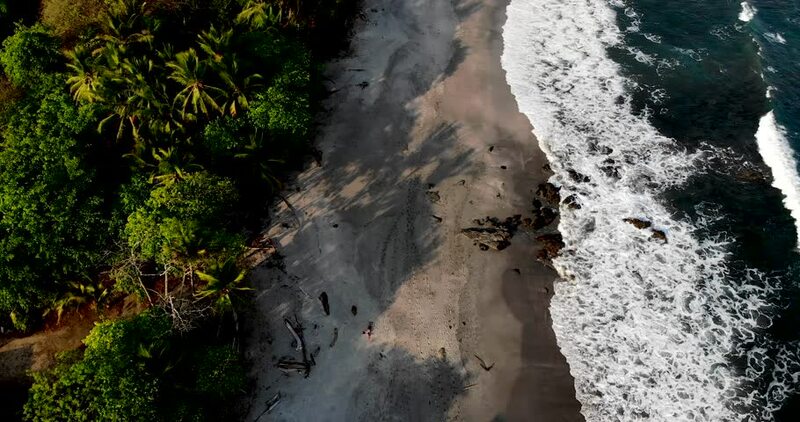 Aerial drone and travel footage of the coast, beach and jungle in Montezuma, Costa Rica. 4k00:25Cabo Girao Coast, highest coast in Europe 600 meters, cliffs with Funchal in the background in Madeira, Portugal. 4k00:13Traveling on kayaks. Aerial view of the lake. Nature. Flow. Trees. Spring. Ukraine.